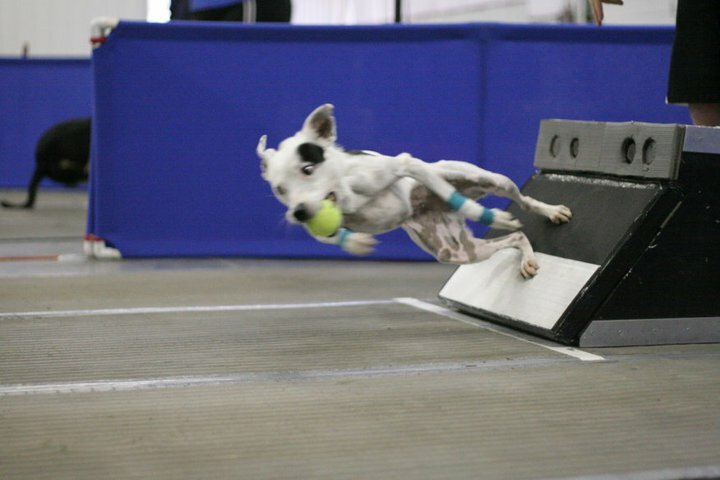 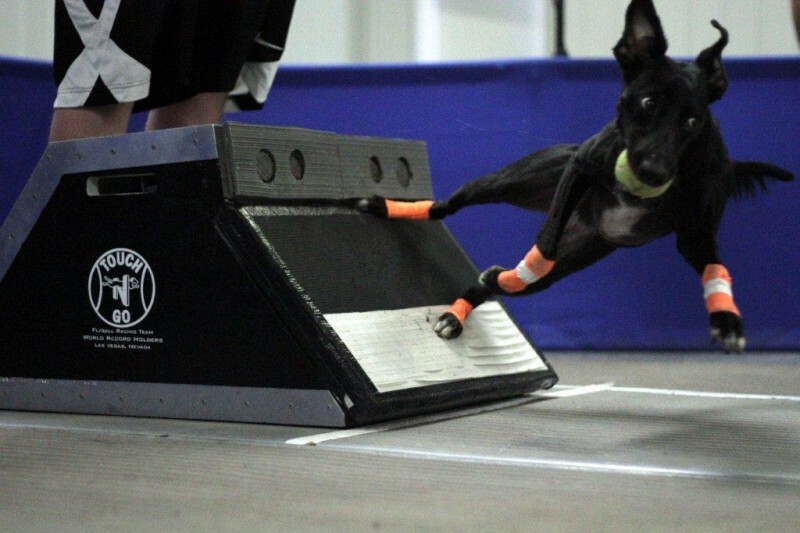 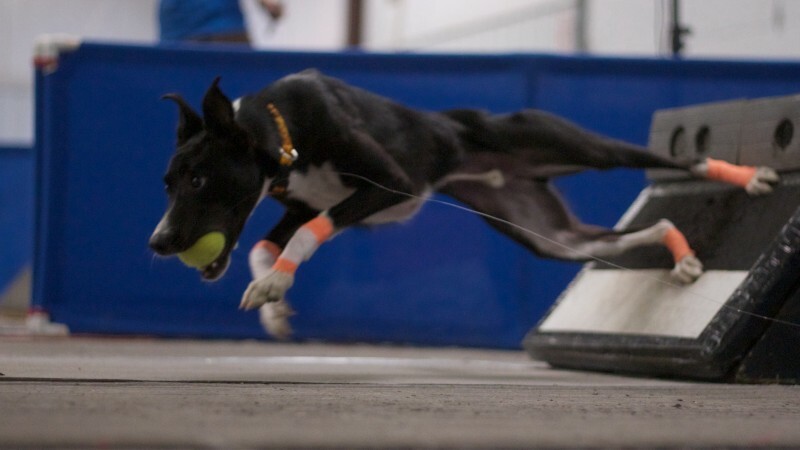 The Ultimate Dogsport for Family and Fun: United Flyball League International :: U-FLI Records - 14.690 Record Run by Touch N Go! 14.690 Record Run by Touch N Go! 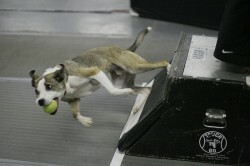 U-FLI wishes Touch N Go continued success! Last Updated Saturday, April 20, 2019 - 04:43 AM.